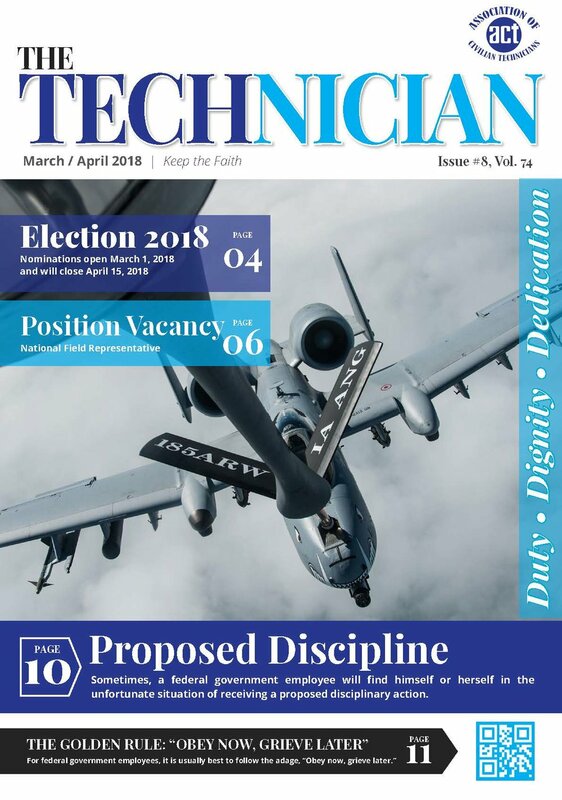 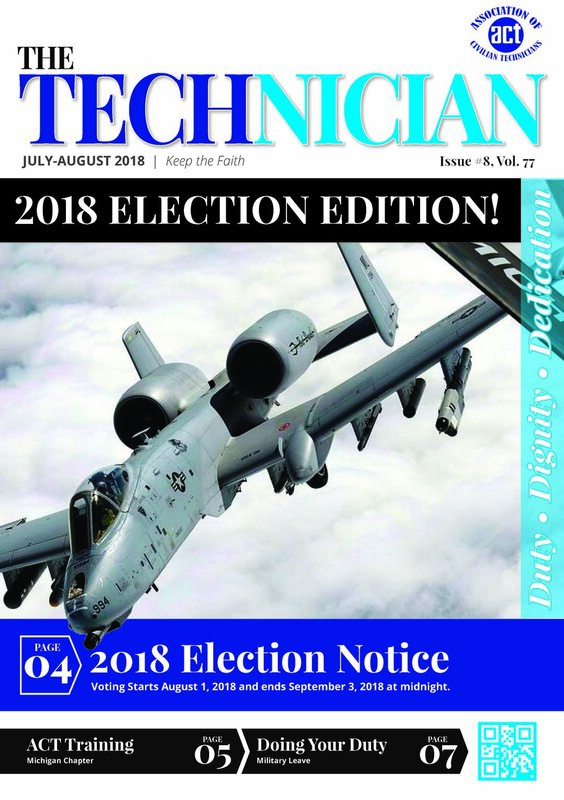 Our Magazine The Technician talks about issues which are important to our members. 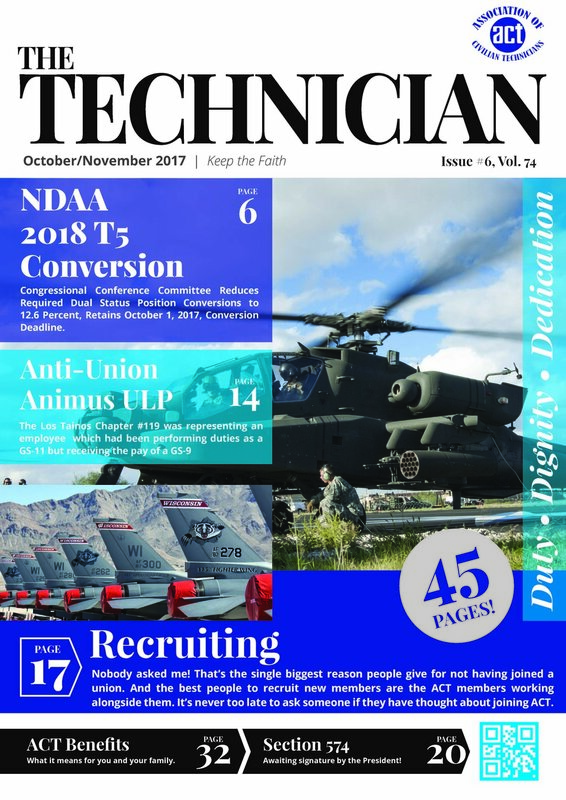 ACT keeps up with changes in the Army, Air Force, Title 5 and civilian sector. 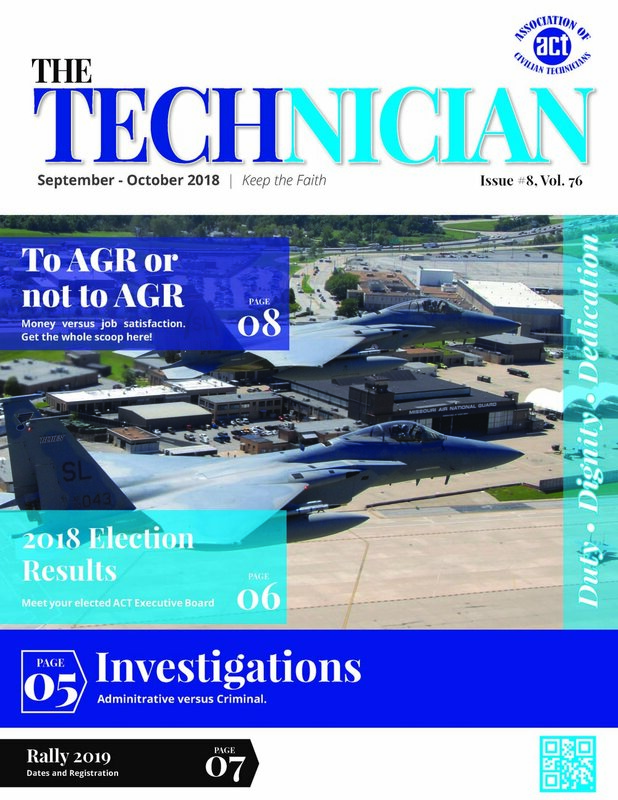 Insightful thoughts from the field and some local issues which deserve national attention.